Okay, if you know me, I looooooooove giving a fun and creative gift. Lucky for me, my best friend just got engaged! Woo! I am excited for her and her hubby-to-be. 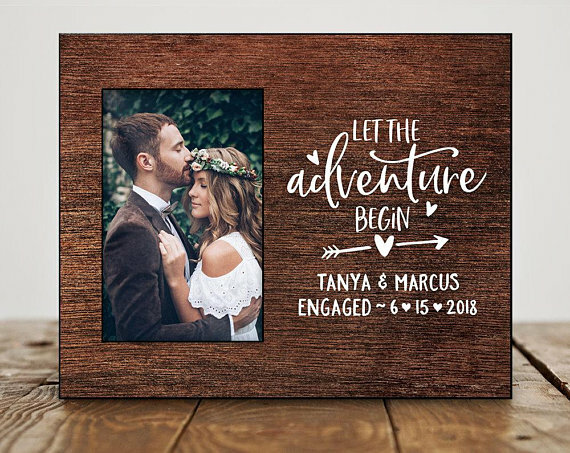 As soon as called me with the news, I was on Etsy looking for the perfect personalized gift to send the two lovebirds. 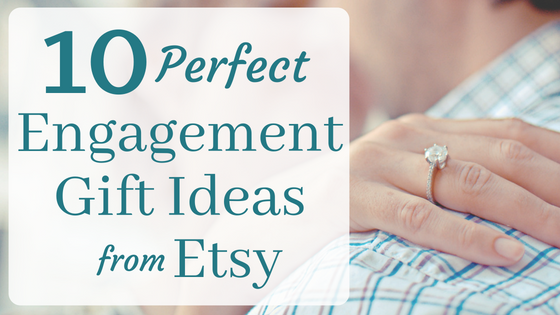 While browsing, I found so many great ideas that I wanted to share them with you! Check them out below. Disclosure: This post contains affiliate links, which means I may receive a small commission, at no extra cost to you, if you make a purchase using the link. These are all products I highly recommend and all opinions are my own. 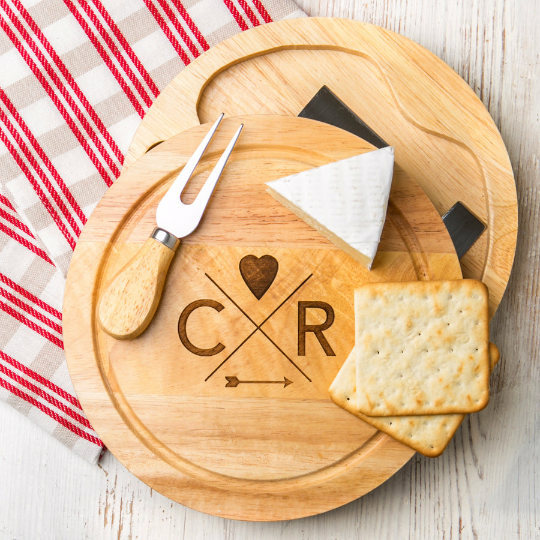 This cheese board and knife set is a perfect way to entertain guests with an adorable customized set. We use our cheese boards, and a cheese knife set all the time, but I love how this comes in a set! 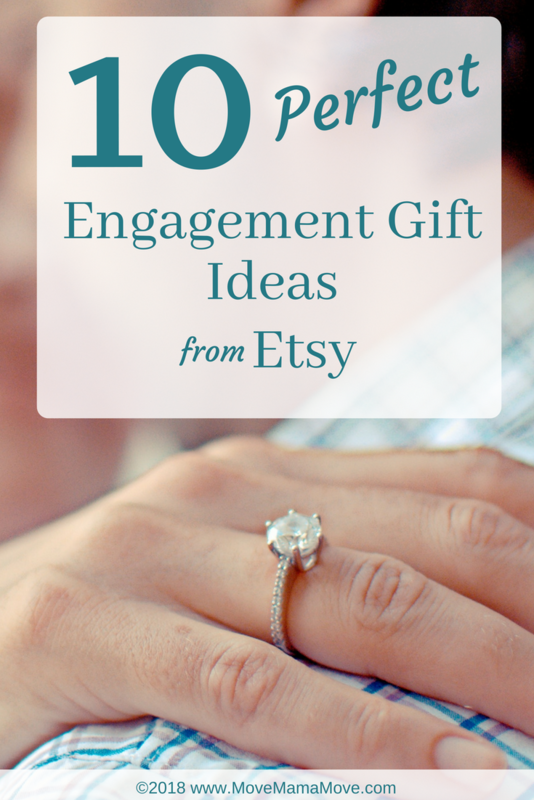 I like the idea of giving this gift with a photo of the engagement. Most people take a picture at some point during or immediately after their engagement. This is such a great way to commemorate such a special moment. Who doesn’t love counting things down? I would hang this reminder board in the bedroom or the kitchen as a daily reminder. 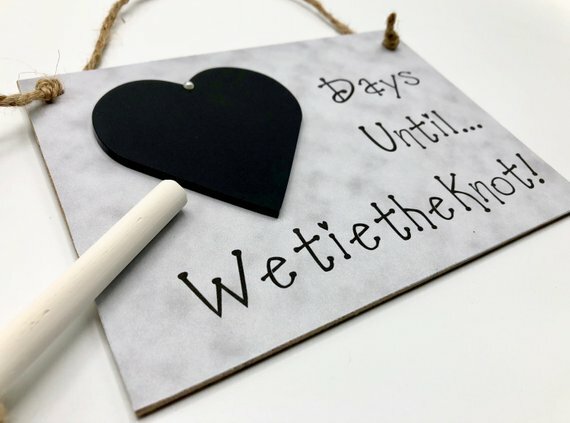 We had something similar when we got married, and it was a fun way for us both to get excited about our wedding day. 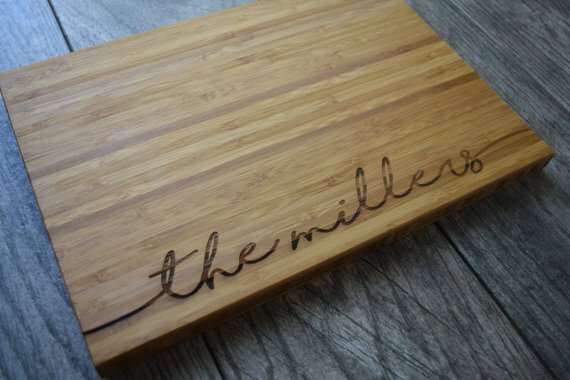 One can never have too many cutting boards, especially a personalized cutting board. I love this one because the unique detail is subtle, artsy, and adorable. It could be used as a cutting board, a serving tray, or decor! Whenever I take my ring off, I always make sure to put it in the same place. This dish provides a trendy piece of decor while maintaining a functional place to put a ring. The sides are deeper than most ring dishes, making it a more secure place to put valuable items for a short period. Wine and celebration go hand in hand. I like the idea of using this special wine label on the couple’s favorite bottle of wine. 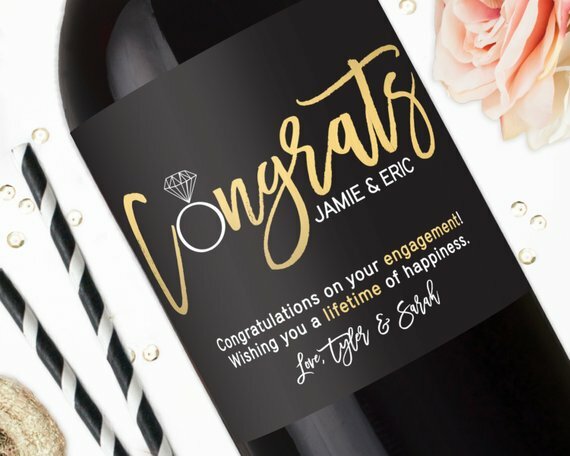 They can drink the wine during a celebration or save it for a special occasion, but they will always remember their engagement when they see the bottle. This box is awesome! It doesn’t include the wine, obviously, but does include the foil cutter, corkscrew, decanting pourer, and stopper. 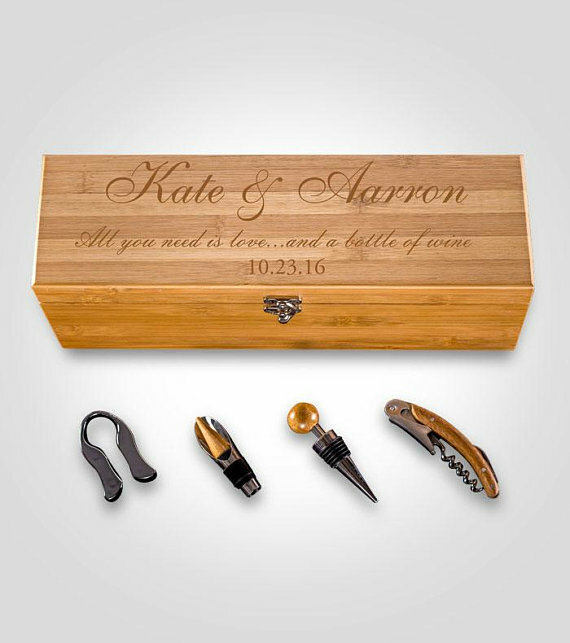 I love the idea of putting a particular bottle of wine for the newly engaged couple. This might be one of my most favorite gifts of all. Whenever I ask people how they met their significant other, they often mention the city in which they met. My husband and I reminisce about meeting in San Francisco. Although we have moved to numerous cities since then, we have a little map of the neighborhood in San Francisco that we met. When I see this map, my heart is happy. I start to remember all of the early memories of our relationship. 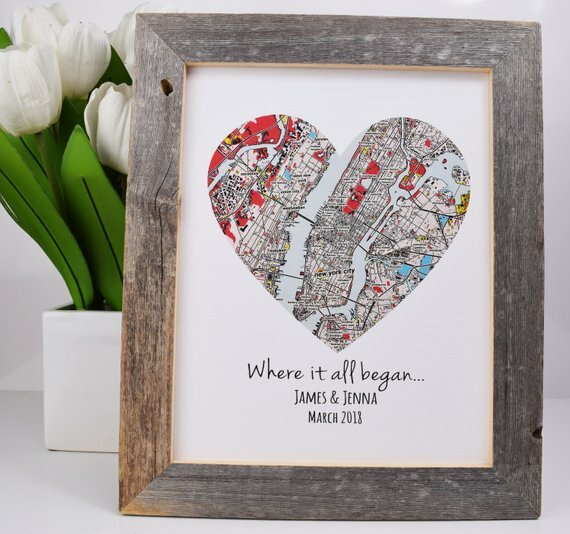 This personalized map print is a great way to give a meaningful and useful gift to a newly engaged couple. 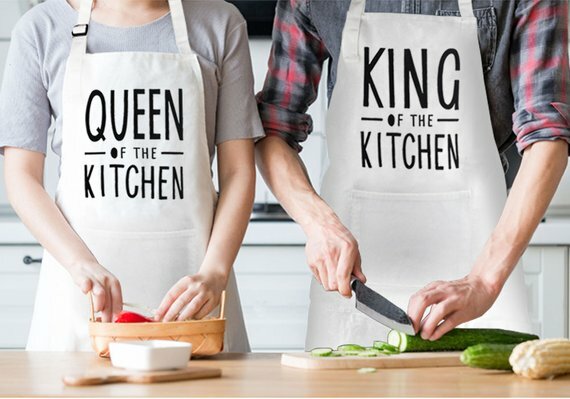 We all know those couples out there that love to cook! I could see a newly engaged couple coming home from a long day at work and heading to the kitchen to make dinner. How fun to put on matching aprons and cook away! These portraits are relatively new. I feel like I have seen them starting to pop up more often over the last decade. 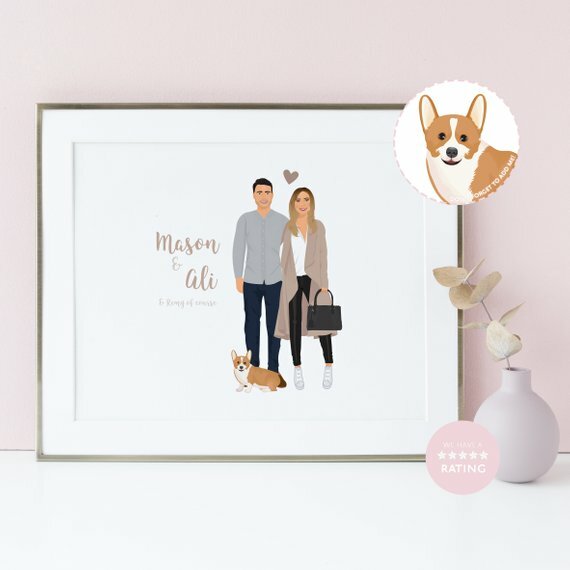 I love the idea of taking a picture from the engagement and having it memorialized in a personalized portrait! 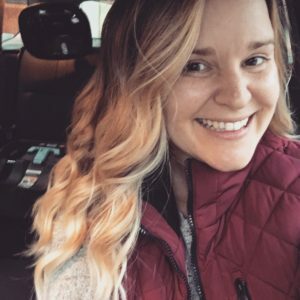 Happy Engagement Gift shopping! 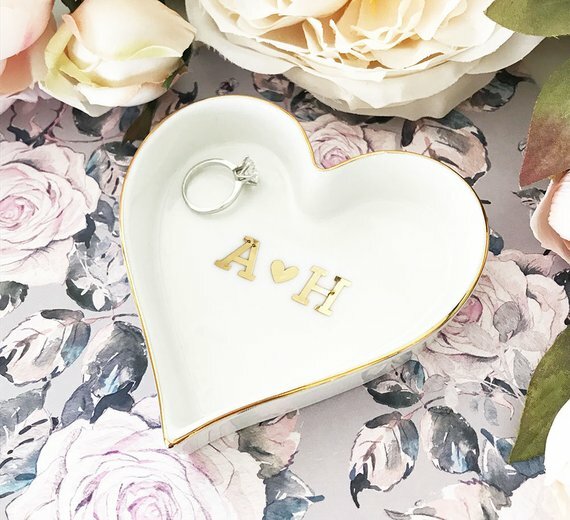 Let me know if you find any other cute, unique gifts for an engaged couple.